Most times we get irritated by spam links sent to our email box by those webmasters or digital marketers who are in desperate need to make sales or get clicks. If you are currently in a situation as this then you need to stop worrying as I am about to show you how to flush those spammers off your mail box. 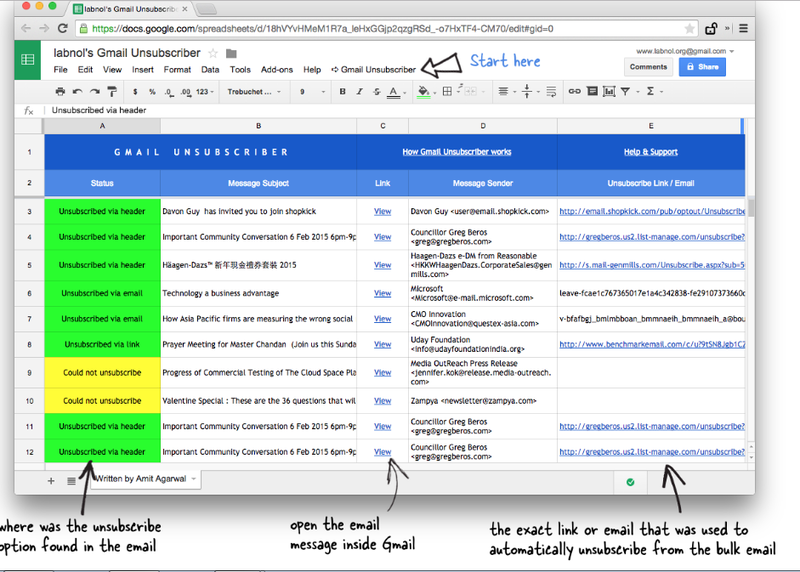 There is a free online tool called "UNROLL.ME" that helps users unsubscribe from unwanted mailing lists in Gmail. 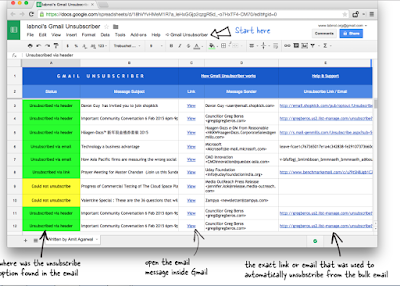 The only issue you may encounter is granting the unroll.me full access to your Gmail contacts and inbox. Well, I am worried about this as we have heard of most sites that steal your contacts and other details just to sell them out. 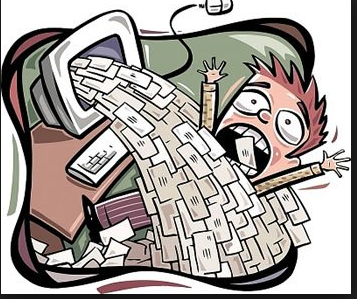 Surely, this should be a concern but all you need do is follow this guide on how you can stop unroll.me from gaining access to your contacts and mail box in the future. There is a Google script that parses the content of bulk mails and finds the unsubscribe link.